You are the cause of your success. Workshops. 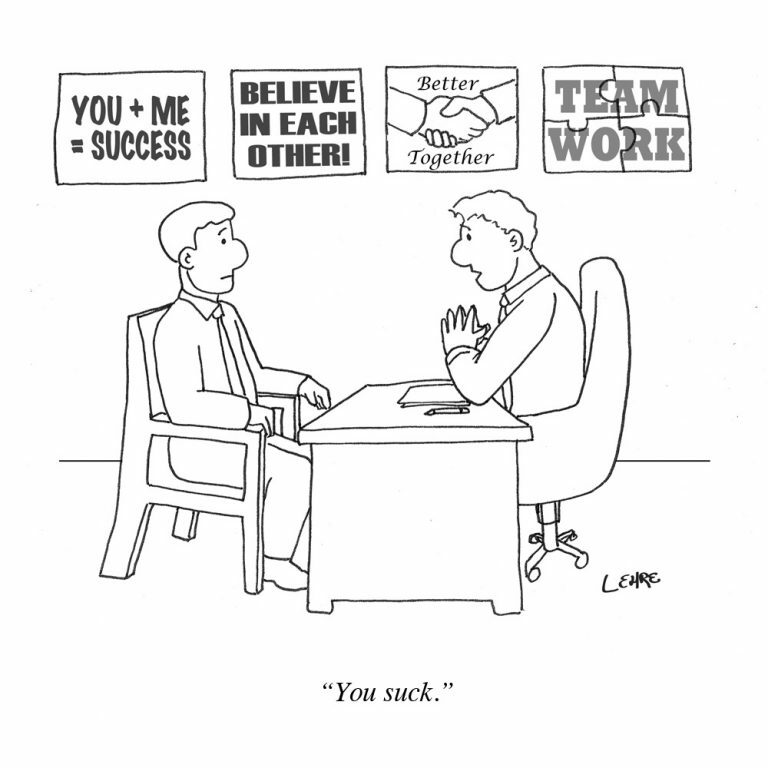 Executive Coaching. Training. Consulting. Resources. Cause And Success is dedicated to changing the face of Women’s Leadership so that you can lead with impact. We want every woman to understand how to be the cause of her own success, no matter her circumstances. It’s hard enough to keep up with the fast paced demands of today’s business. Constantly finding the best talent, customer satisfaction, global competition and new regulations can create a difficult environment for business success for any business leader. Add to the mix that women must learn to build our confidence, adjust our natural language and play a game that uses many skills we were told to ignore or outright deny most of our lives and it makes the landscape almost impossible to navigate. But you know you can’t quit. You can't control the hand you were dealt in life, but you can certainly become a master at how you play your cards. It’s too easy to find reasons to quit. It’s a lot more challenging to have the courage to want to master the skills and mindset to move ahead. We’re here to help. The reality is that the more you advance your career, the less support you have. You have a smaller group of peers, less opportunity for bouncing your strategies off informed colleagues and it’s often difficult to figure out where to invest your limited time and resources. The focus becomes more and more on mentoring your team. But if you don’t invest in developing your own leadership skills and nurturing your own peace of mind, you will never be able to help your team do the same and your previous success may be on a quick path to failure. The world does not need more female leaders who simply know about women’s leadership. We need female leaders who are decisive and grounded during times of change, uncertainty and doubt. This type of leadership is not taught in books or in school. It’s taught through experience. Through interactive and experiential events, workshops, trainings and leadership coaching sessions we help you combine mindset, skill set and strategy to bring out the highest and best contribution of yourself and your team. When you work with Creative Age Leadership, you can expect to gain new insights into what holds you back from feeling the success you want; you’ll find a new sense of achievement; and you’ll join a spectacular business network with other successful women in business. Sometimes you simply need an outside ear to help you with your strategy or management decisions. We have seasoned sales, marketing, business development and human workforce professionals to help you design your next step. As you step into leadership, you will face different challenges than you did as an employee or project manager. However, once you have the guidance and support of a seasoned coach, you will find that you embrace conversations and situations that you once avoided. All of our workshops and events are designed with experiential learning in mind. We don’t believe you can learn how to lead by reading a book or listening to other people’s success stories. You have to figure out what works for your style of leadership. You are asking to receive occasional information, articles and resources from Cause and Success, a division of Creative Age Leadership, in order to help you lead with impact. We promise not to add you to any other secret or affiliate list...ever!